If Alan tells you the restaurant is good, even though Alan being a foodie who done foodtasting across Malaysia, Thailand, Japan and UK for years, you might still doubt. 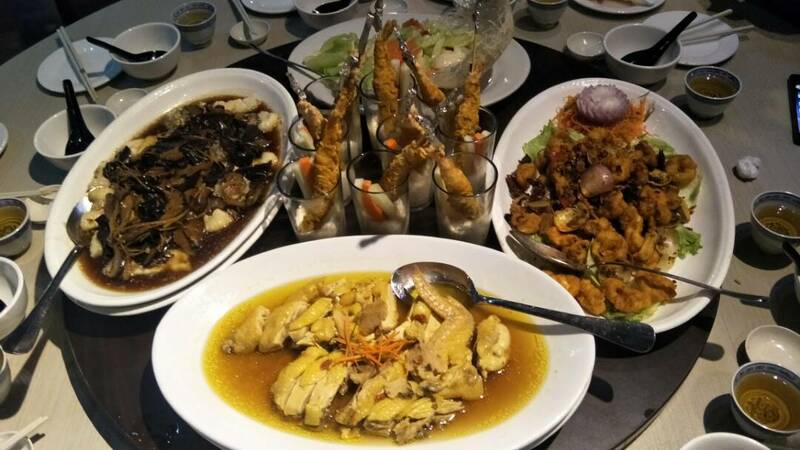 But now this is Tripadvisor recommended one of the TOP 10 Restaurant in Cyberjaya, Kung Fu Restaurant. No doubt they’re really a good restaurant around that area. Don’t trust me, Trust Tripadvisor! Seriously inform you that this is NON-HALAL restaurant, and it is located in Cyberjaya. 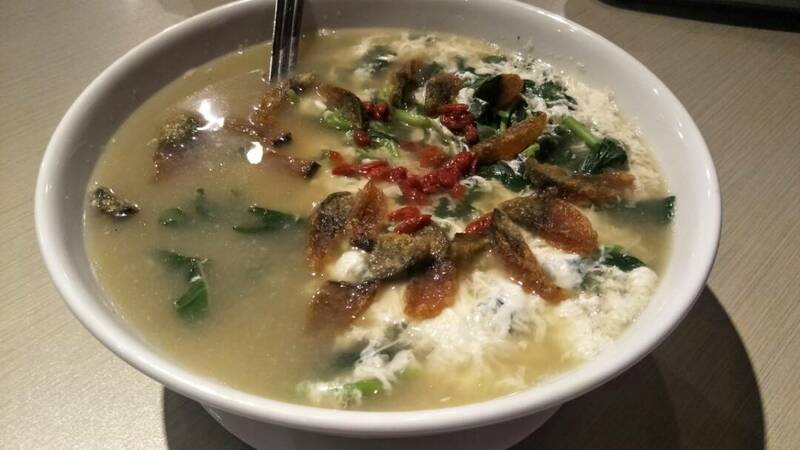 As you know it is not easy to find Good Chinese Food in Cyberjaya, as other restaurant mostly serve HALAL foods. Kung Fu Restaurant had operated for more than 4 years and their business is doing really good. The restaurant ID based on oriental design, which you feel like entering “China” restaurant, yet they are serving Malaysia Chinese Recipe Foods. Kung Fu Restaurant really packed with crowd during lunch time and dinner hour. It is a strategy location for family dinner, friends gathering or. even for Business Meeting or Social Dinner. Quietly tell you a secret, you might meet up with Celebrities or some big name in this restaurant as they’ll lunch or dinner at here. 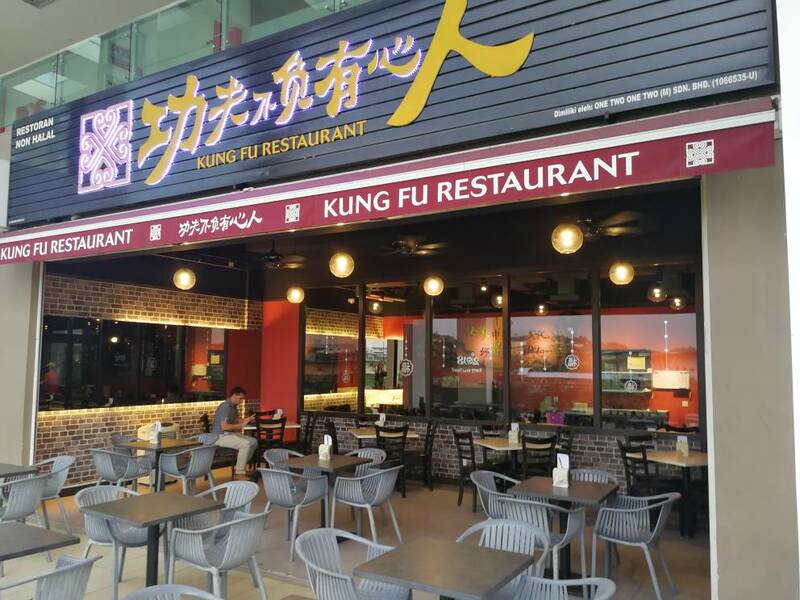 Kung Fu Restaurant’s chef spent years to master all the recipes and to make sure every dish served with great taste and enable customer have a great eating experience. Their menu build up mainly by 2 types of cooking style, Steam Cooking and Stew Cooking. They believe Steam food is more healthier. 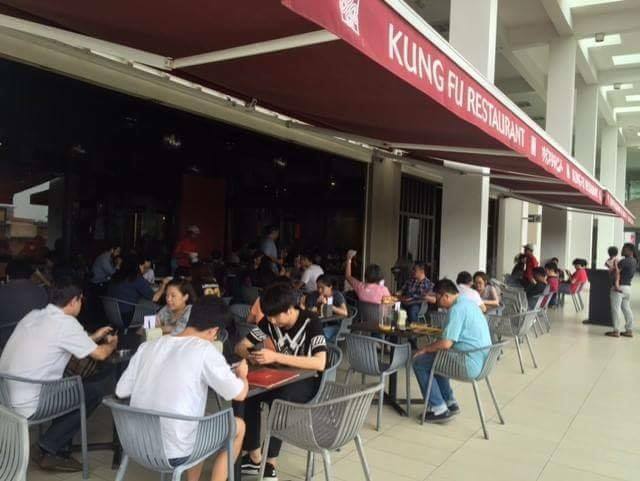 Kung Fu Restaurant’s price range started from RM 9.00+ and is very affordable for working class, or single eating. Now you know where to go lunch in Cyberjaya, can avoid from everyday Mamak, roti canai or Nasi Lemak. For me, I used to travel to Cyberjaya for client meeting, lunch and dinner always will settle at Mamak or Warong, sometime OldTown White Coffee or Starbucks. Discover this restaurant brighten my day a little. 🏬 : P3A-12 & P3A-13, Shaftsbury Square, Persiaran Multimedia, Cyber 6, 63000, Cyberjaya, Selangor. 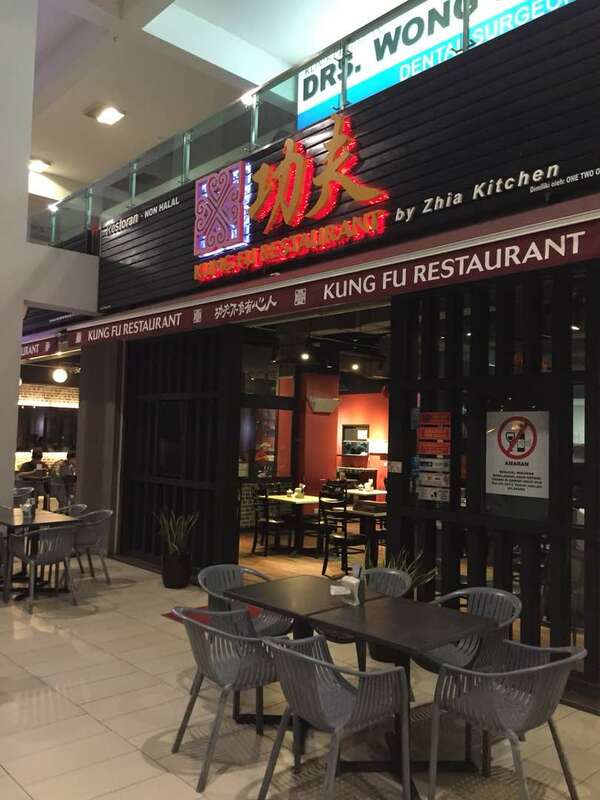 This entry was posted in Blogger, Branding, Cafe, Communication, Cyberjaya, Facebook, Food Review, Google, Information, Instagram, Malaysia, News, Restaurant, Review, Social Media, Travel, work and tagged alanmakan, Chinese Restaurant, Cyberjaya, Food Blog, Food Review, Foodie, Kung Fu, Kung Fu Restaurant, Kung Fu Restaurant Cyberjaya on September 7, 2018 by Hayashi Alan.